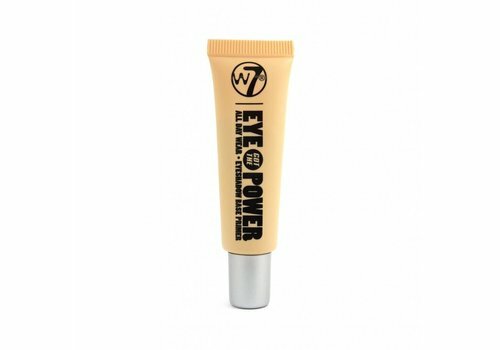 Buy eyeshadow primer online at Boozyshop. The make up webshop that make online cosmetics shopping fun! Ladies who love to wear make-up will agree, a good eyeshadow primer is actually absolutely essential. 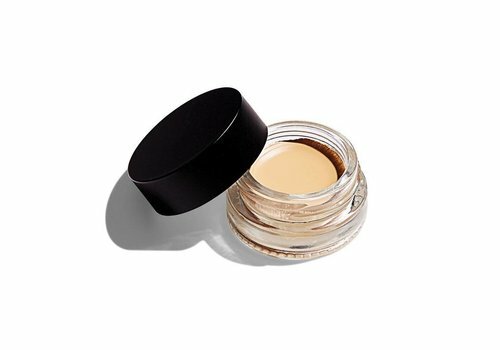 An eyeshadow primer can actually be described best as a primer for the face. Some of us make-up lovers find an eyeshadow primer even more important than a face primer. Why? 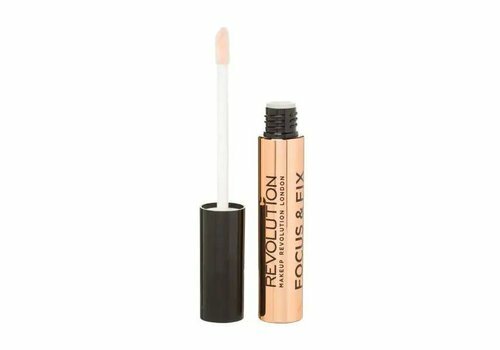 The eyeshadow primer ensures that the color of the eyeshadow you are going to use will come into its own many times better. 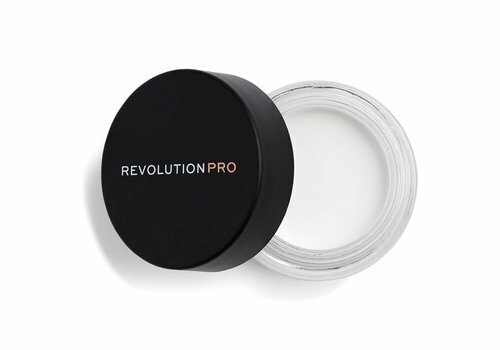 In addition, such a primer will also ensure that your eyeshadow stays the entire day and does not pull into lines. In this way, your look always stays optimal, ideal for a night out or having a fun day with friends! If you are thinking about buying an eyeshadow primer, it is always important to keep in mind that it can be purchased in the most diverse types and sizes. For example, it is possible to order the primer in liquid form, but also cream and pencils are available. In other words, there's something for everyone! 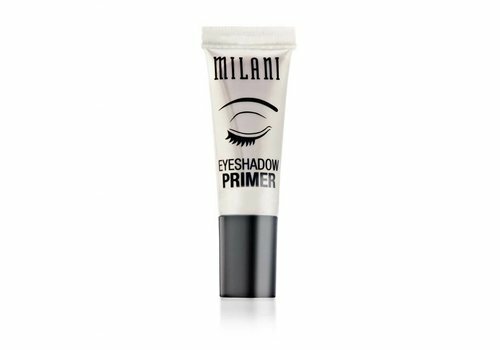 At Boozyshop we have at least collected a very extensive assortment full of eye shadow primers for you. This way you can order exactly the one that will perfectly fulfill your expectations! Let us have look at the cream eyeshadow primers first. A cream ensures that your eyeshadow base always has a certain color. This is interesting, because this way you no longer have to eyeshadow to finish your look. This is not only very practical, it can also save you a lot. If you would like to use such an eyeshadow primer cream, we have included various possibilities for you in our range at Boozyshop with the most varied colors. Which of these colors you will eventually choose is obviously up to your personal preference. Consider which of the different colors appeals to you the most in advance to avoid unexpected surprises. 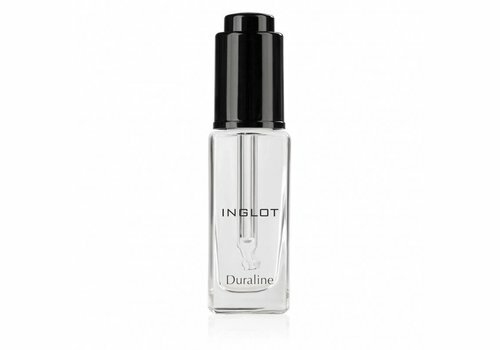 Liquid eyeshadow primer is thought of as the only real primer as originally intended. 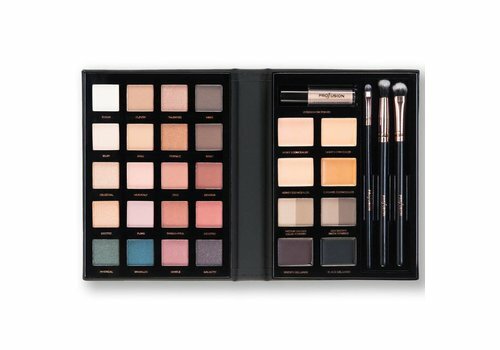 This is quite possible and because many make-up users prefer it we have also them included in our assortment of course. 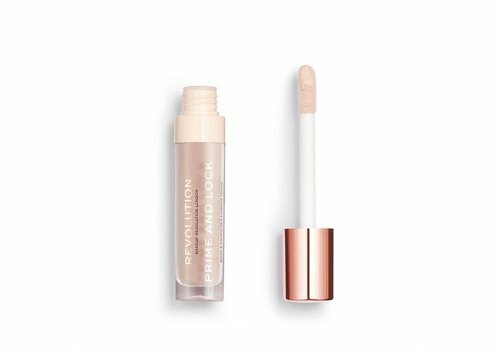 So liquid eyeshadow primer can be bought at Boozyshop as well at a very attractive price so you can not only count on an extremely qualitative primer, but also one that is perfectly in line with your expectations in terms of budget. It may be clear, especially if you prefer a liquid eyeshadow primer, Boozyshop is the place to be! 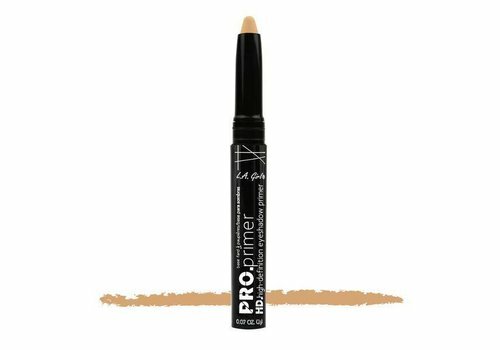 The last option in the field of eyeshadow primers is to use a pencil. It is safe to say that a pencil is the perfect base for every smokey eye look. Please note, the use of a pencil can not be compared to a liquid primer. It can be compared with a cream eyeshadow primer. The pencil can perfectly be used as an eyeliner, as eyeshadow or a base under other eyeshadow colors. You can probably already guess that you're at the right spot if you want to buy a eyeshadow primer pencil and Boozyshop offers you the best prices! So we have quoted quite a few interesting reasons to start using an eyeshadow primer. Apart from that, it may also be clear that you always have the possibility to buy such a primer in different forms. 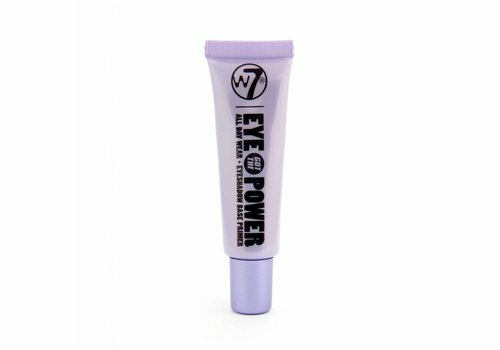 Whatever eyeshadow primer your preference may eventually go to, you will notice that they can all be found without any problem at Boozyshop. And last but not least, we offer these beautiful products at a very interesting price so you really won't have to pay a single coin too much! 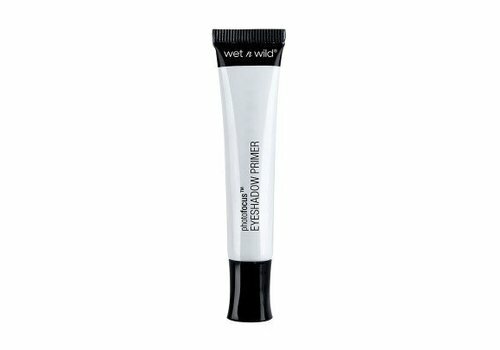 Do not hesitate any longer and get your eyeshadow primer at Boozyshop today!